Motorola has had some pretty crazy sales for the Moto X in past months, but the fun doesn't have to end just because Lenovo is heading things up. 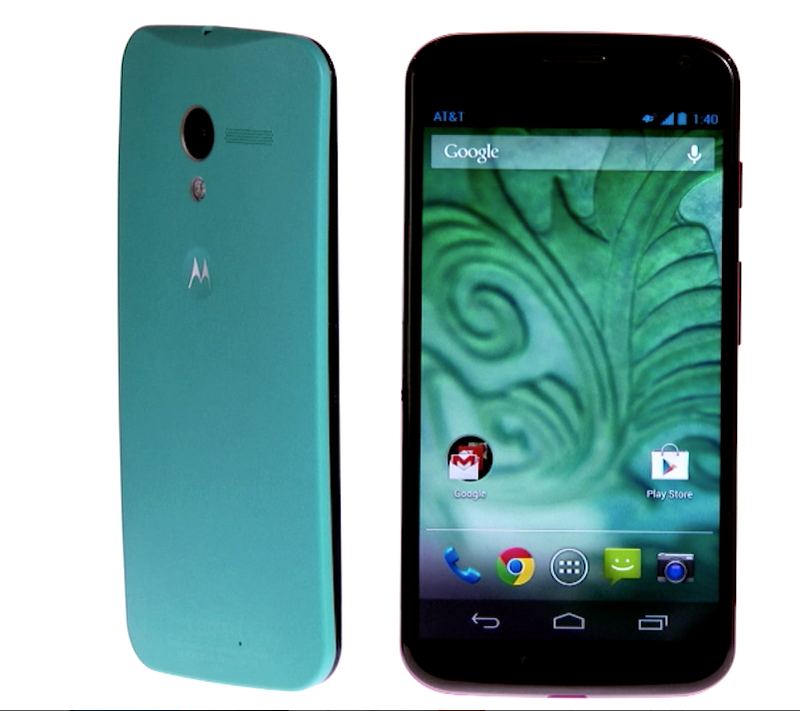 Motorola is having a one-day Mother's Day sale on May 1st with reduced off-contract prices for all versions of the Moto X. The 16GB device is dropping from $349.99 to $299.99. The 32GB is going from $399.99 all the way down to $324.99. Double the storage for $25 sounds good, but the developer edition might be an even better buy at the same price $324.99. Of course, you can't get fun colors with that one. Yes, Mother's Day isn't until May 11th, but this way you have time to get the device shipped in time. See how that works? "I ordered you a phone, mom" doesn't work as well as "Here is your purple phone, mom."